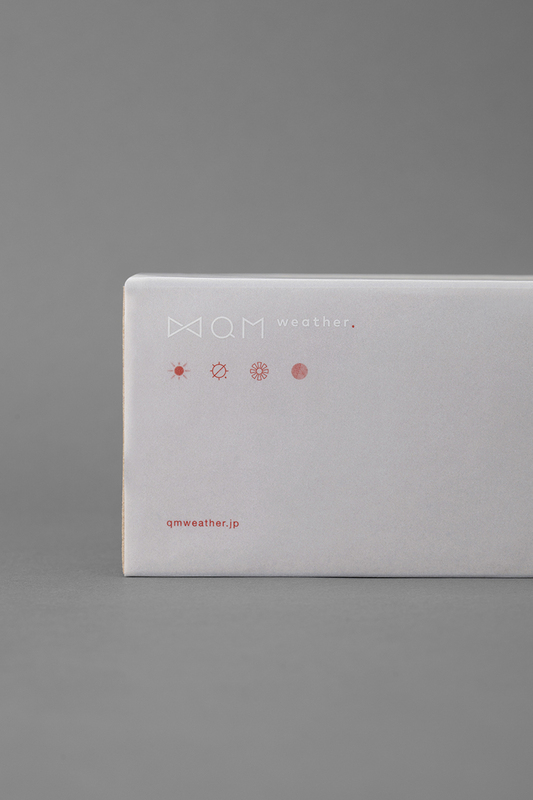 artless Inc. | news and portfolio : branding & identity : planning + branding for QM weather. 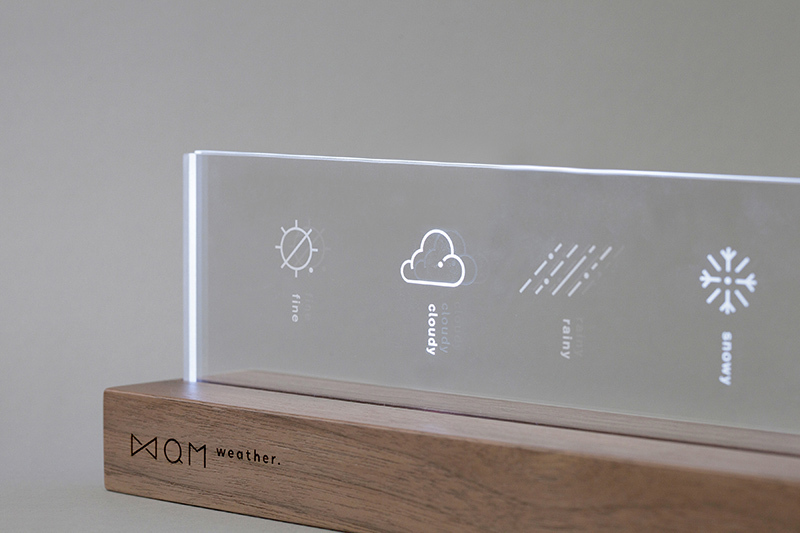 planning + branding for QM weather. concept planning: QUANTUM Inc., artless Inc. 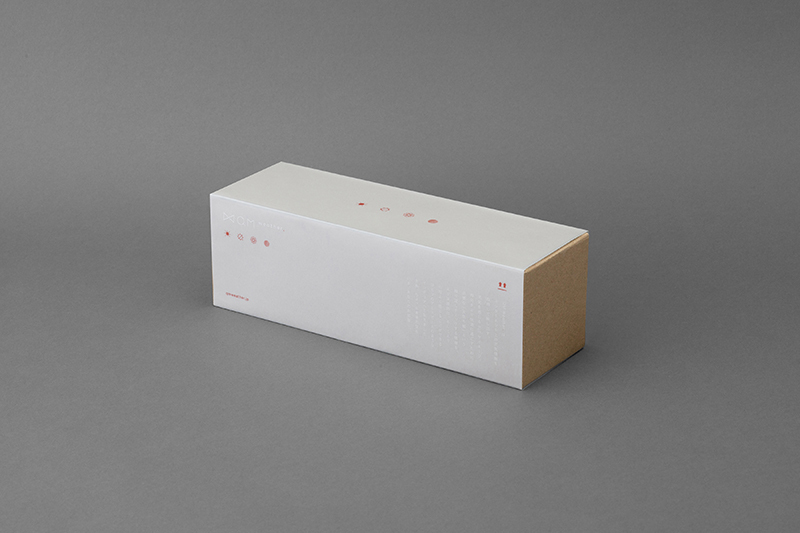 Available for purchase at Tsutaya Bookstore, the product initially started as an installation art for Hotel Risveglio Akasaka that opened in 2015. We have elevated the idea into a product that can be enjoyed at home, offices and retail stores. 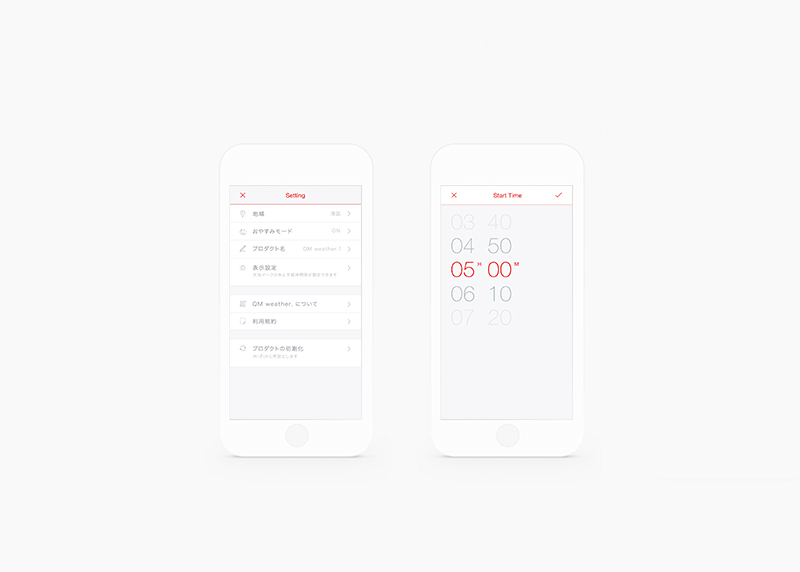 Our responsibilities included: art direction, branding and graphic design. 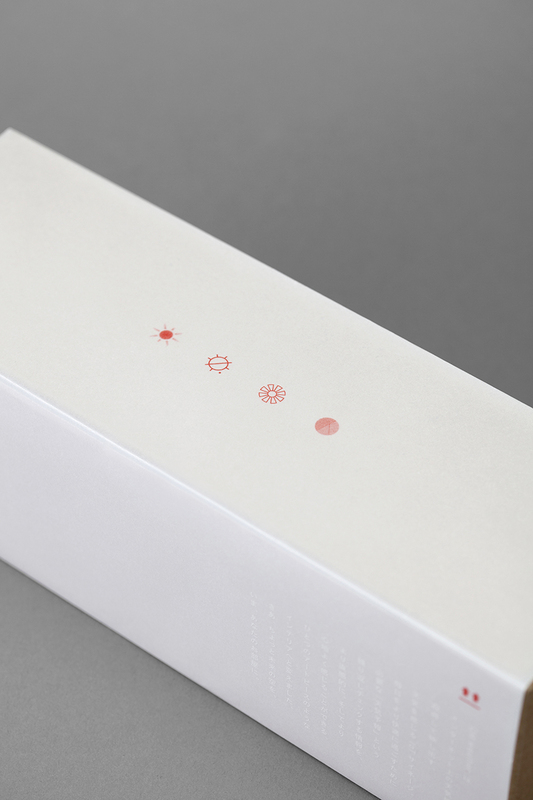 The subtle red dot we employed in QM weather.’s logo takes its inspirations from the Sun. The typeface chosen, Mark OT, a young typeface of the 21st century, represents new generation in a down-to-earth manner. 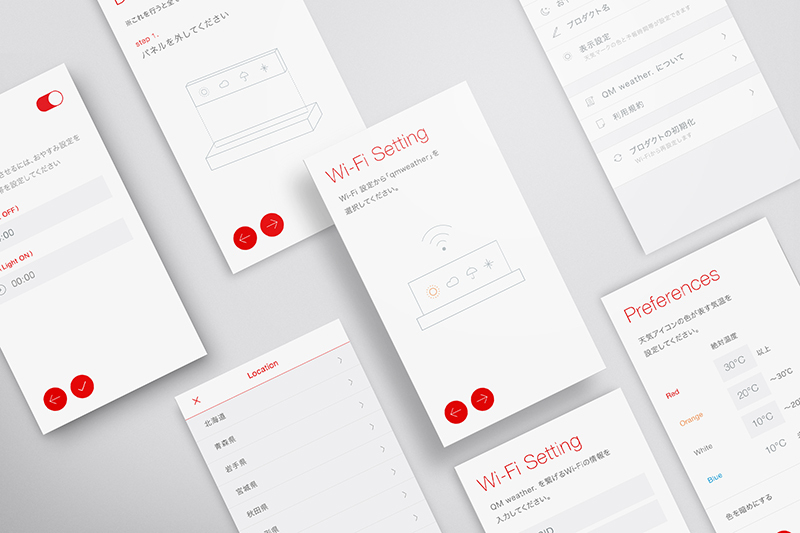 Alongside with the logo, we have created app design, packaging design, instrucition manual and iconography. 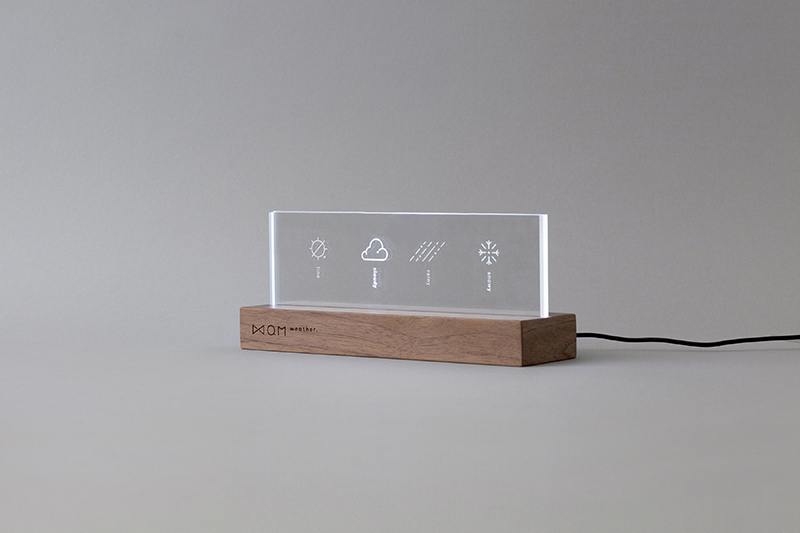 ‘QM weather.’ comes in 4 versions of weather icons, created by 4 different designers. 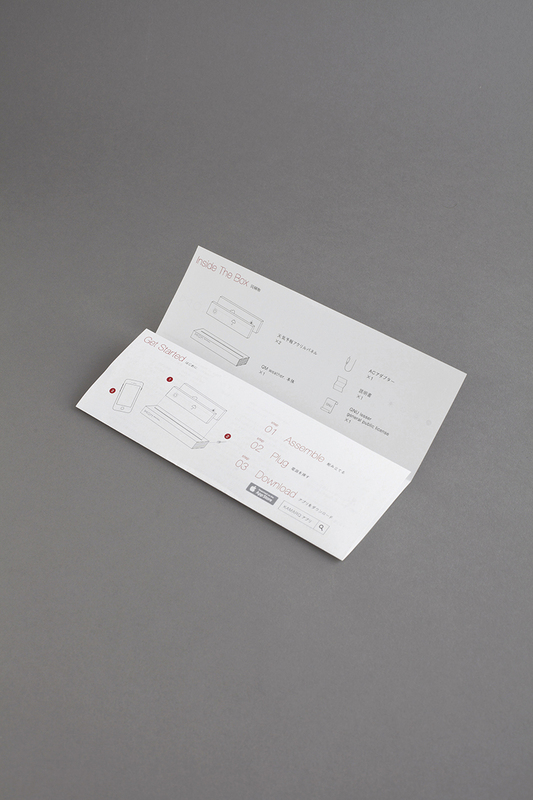 We contributed one set of icons that compliments the branding with its minimalistic lines accompanied by subtle dots. 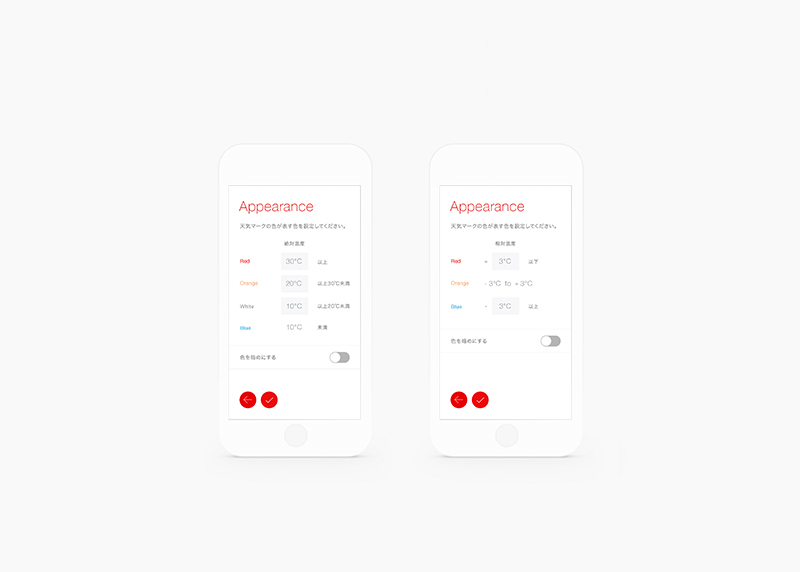 With the clear appetite recognised for IoT devices in Asian region, we regard QM as a reflection of the diverse and inclusive nature of today’s IoT market, and have graphically translated it to a brand that is acceptable by a wide range of audience as a part of their daily life.